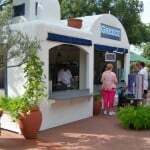 of the marketplace booths.) 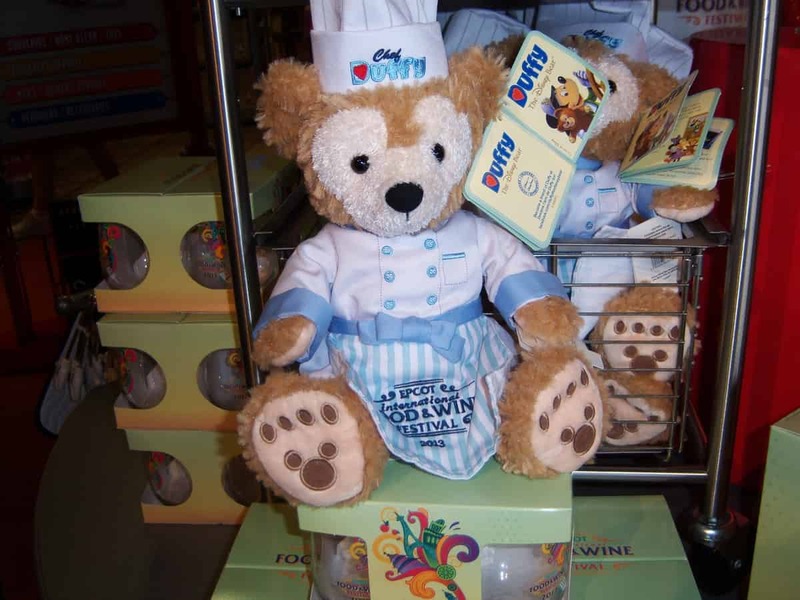 In the Festival Center, in Future World, you will find special Festival merchandise, like Chef Duffy decked out in a chef’s hat and special Festival apron, collectable pins, culinary accessories, gift cards, and of course a large selection of wine and food items to take home. 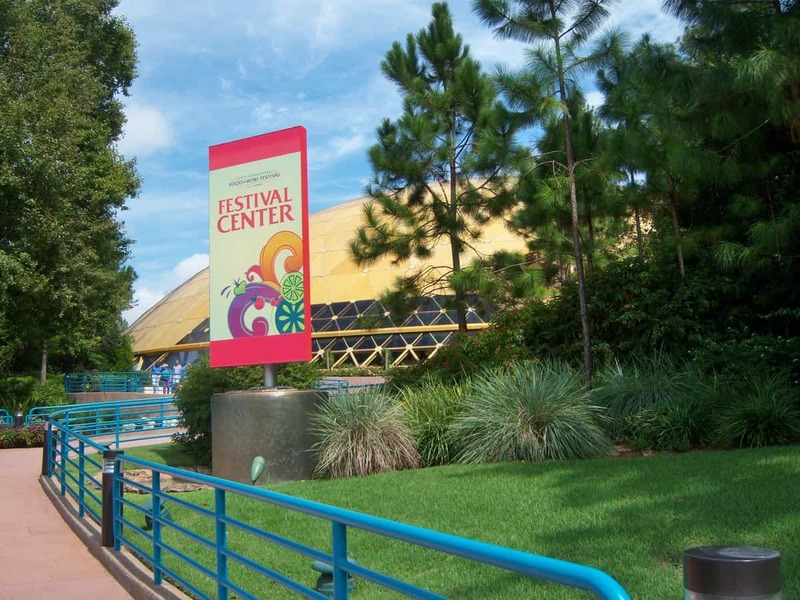 The Festival Center serves as the educational headquarters and a marketplace. 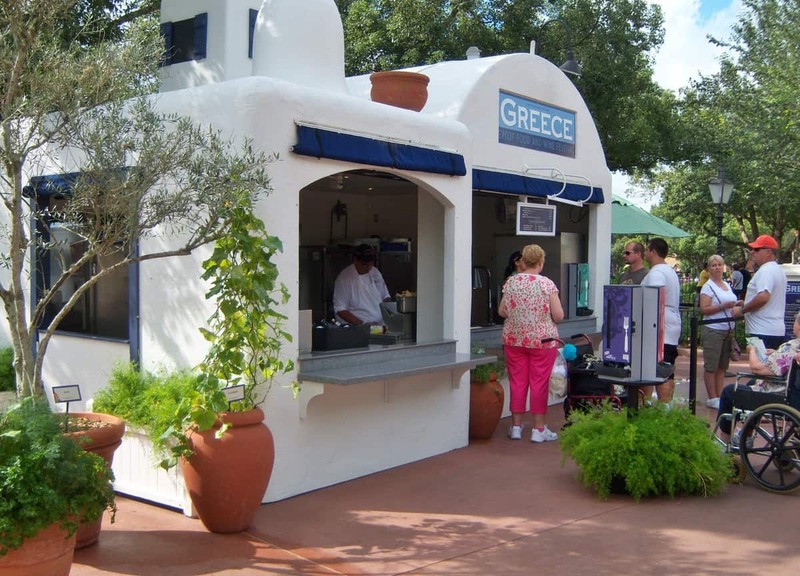 Moving on toward World Showcase, we pass many Festival marketplaces, and even early in the day Greece is fairly busy. It smells delicious! 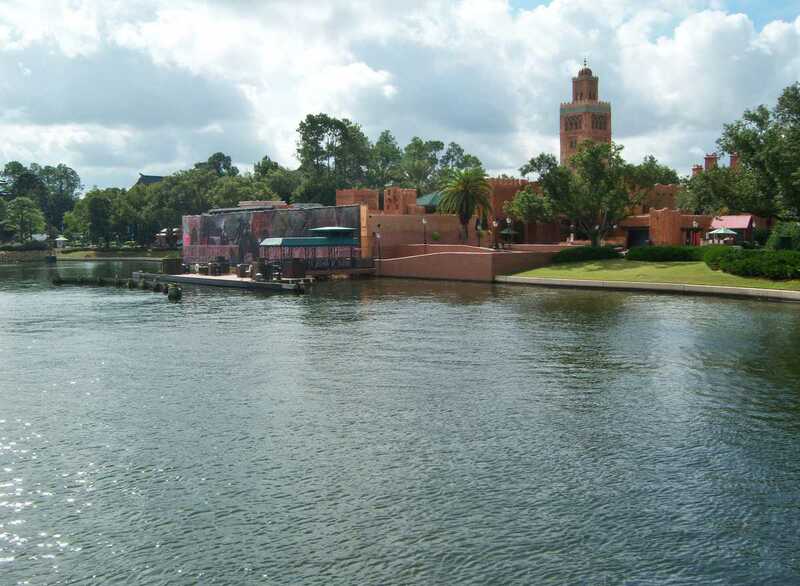 I can see across the water there is progress made on the Spice Road Table restaurant on the water’s edge over in Morocco. The restaurant is supposed to open this year and I can’t wait to try it. 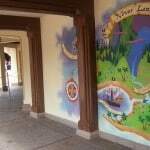 Our feet soon take us to the American Adventure pavilion, the host of World Showcase. 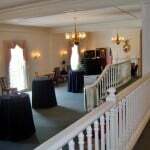 Hidden upstairs in the main building is the Chase Lounge where all Chase credit/debit card holders, including the Disney Visa card holders. 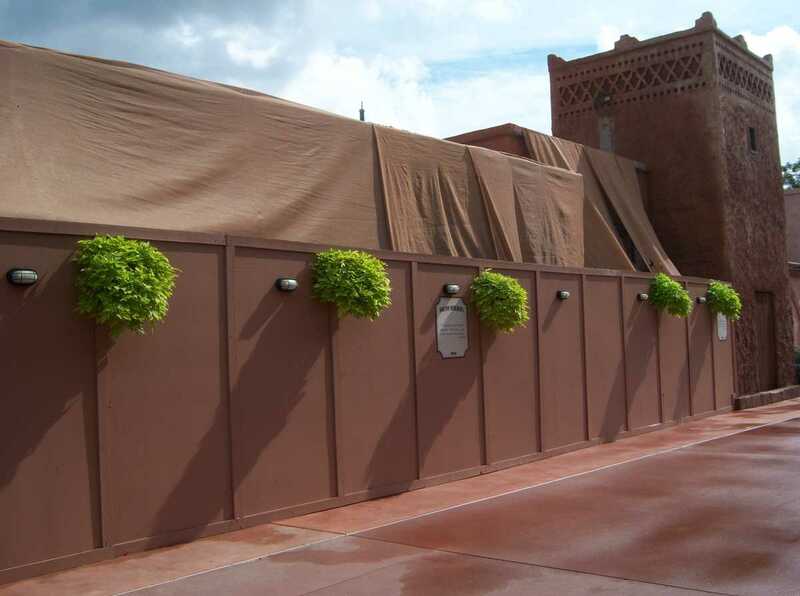 This sadly, is only open during the International Food and Wine Festival. Chase has been a sponsor of the event for several years. I like mixing my own soda flavor with the new Coke machines they have. Now let’s head over to Germany. 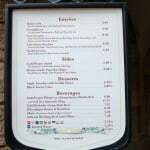 I heard a rumor that the menus at the Biergarten and Sommerfest were changing and I want to find out what is really going on. 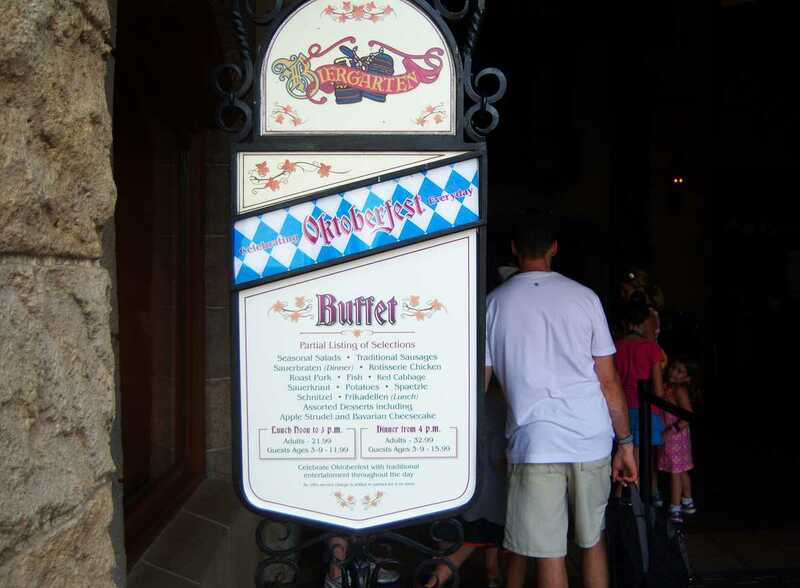 Sommerfest is a counter-service restaurant near the back of the Germany pavilion. I see by the posted menu that it has indeed changed. 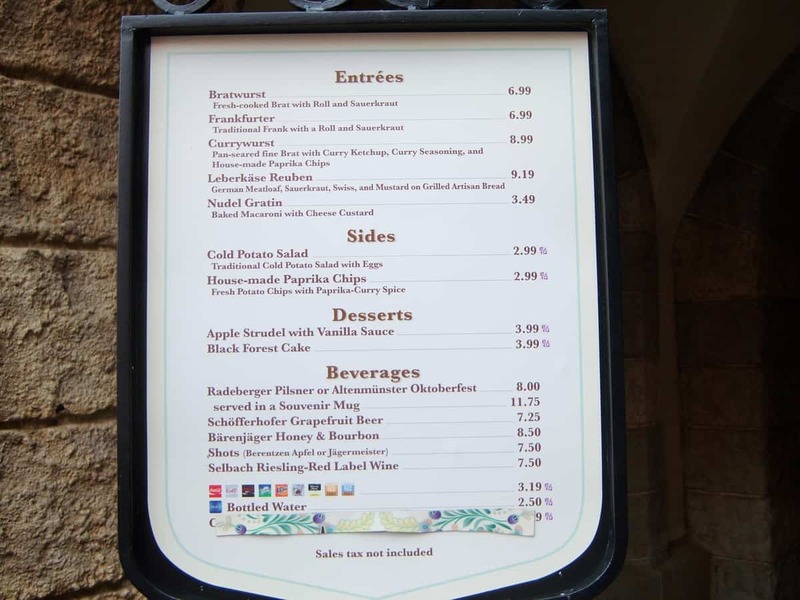 They are now offering Bratwurst, Frankfurter, Currywurst, a German Meatloaf Reuben Sandwich, Baked Macaroni with Cheese, House-made Paprika Chips, Cold Potato Salad as a side, and the Bavarian Cheesecake is no longer offered here. They have Apple Strudel with Vanilla Sauce and Black Forest Cake which have been on and off the menu over the years. Both desserts are very good, but my family loves the Bavarian Cheesecake. 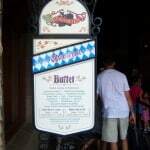 I hurry around the corner to find out if this longed for dessert is still on the Biergarten menu. It is on the sign! 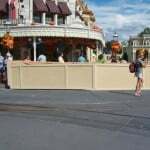 After checking with the cast member at the reservation podium it is confirmed that the cheesecake is indeed still available on the buffet. So, it is still available, but having to pay the hefty price for the buffet means it will be enjoyed only on very special occasions. 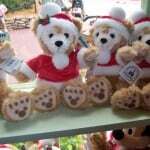 I peek into the Christmas Corner shop next door to see what the Christmas trees inside are decorated with. 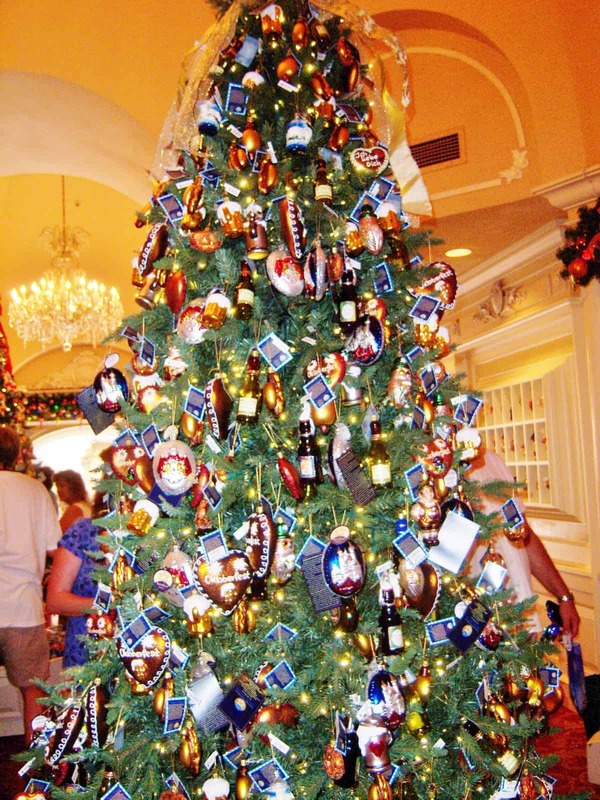 Today there is a great Oktoberfest tree covered with glass ornaments in the shape of German pretzels, Beer Steins, German men in Lederhosen, even Bratwurst on a bun! 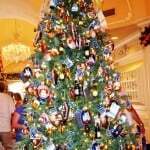 Another tree is covered with classic Disney character ornaments, and of course the traditional Christmas Pickle and Mushroom decorated trees. The wooden nutcrackers are so exceptional in craftsmanship. 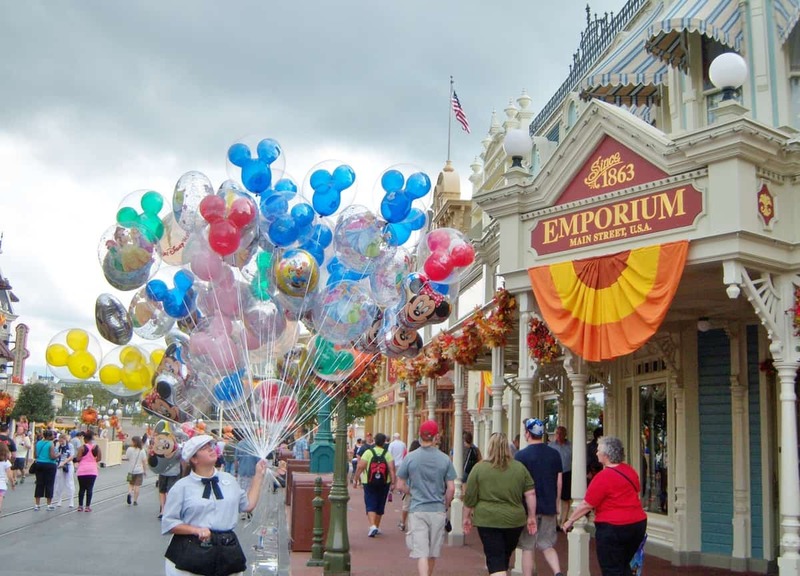 There is new merchandise, but the shop next door is full of customers. 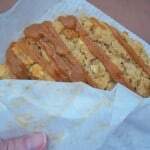 The Karamell-Küche just draws you in with the smell of fresh-made caramel. 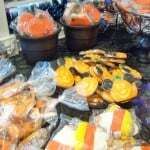 Let’s see if there is an item special to this fall season that may even be kind of healthy too. Actually there are a couple of options. The caramel covered apples look so good, and so big! Something else catches my eye, a big Caramel Apple and Oatmeal Cookie. I haven’t tried this one before so I order it and as I wait for it to be put in a bag I grab a cup of complimentary caramel corn and it is delicious. Got the cookie (and the caramel corn fix.) 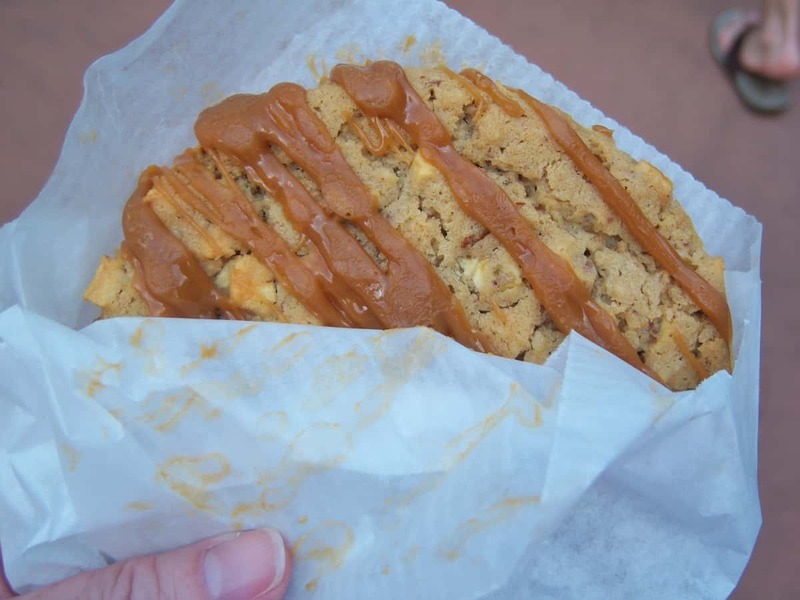 The cookie is just the right texture and mixture of apple and oats, with caramel drizzled over the top. 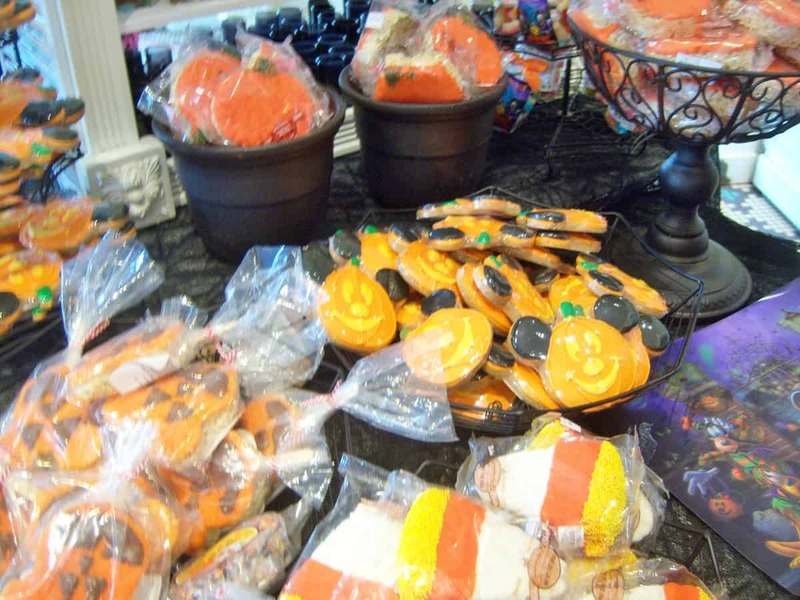 It tastes great and doesn’t fall apart as large cookies sometimes tend to do. 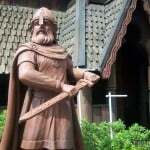 Next I want to run into the Stave Church in Norway as I heard the inside display might be changing soon. I love the display in there, it is so lifelike. I reach for the door, and it is locked. 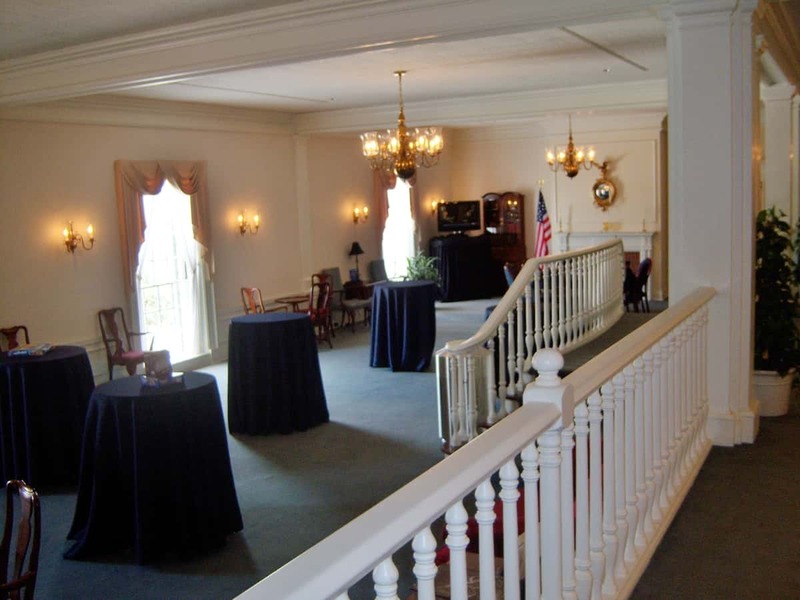 It is already being changed and no guests permitted. The banners are missing from the outside too. 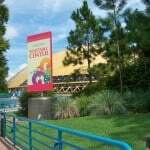 It is going to house a display relating to the new movie Frozen that comes out on Thanksgiving Day. There will also be sisters, Anna and Elsa, from the movie who will be available for meet and greet in early November. 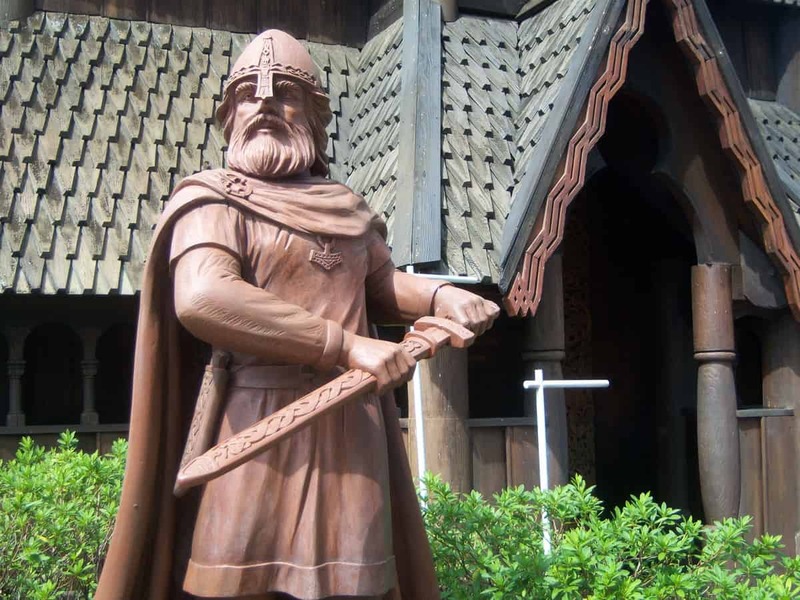 I jump on Maelstrom to get my dose of Norway. Another change I see as I exit through the gift shops is that Princess garb has taken over a large portion of the shop area that used to be held by Laila, the perfume of Norway. 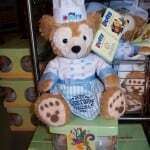 You can still get Laila here; its display has just been greatly reduced. Now it will be easier for little Princesses to find a gown or accessory to be ready for the Princess meal at Akershus, here in Norway. Time to switch parks to chase down some more news and views. 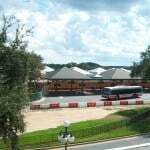 I board the Monorail to the Magic Kingdom. Coming back I can see that the Monorail service to the resorts is not operating. There is no service from 11AMto 6PM until about October 20. 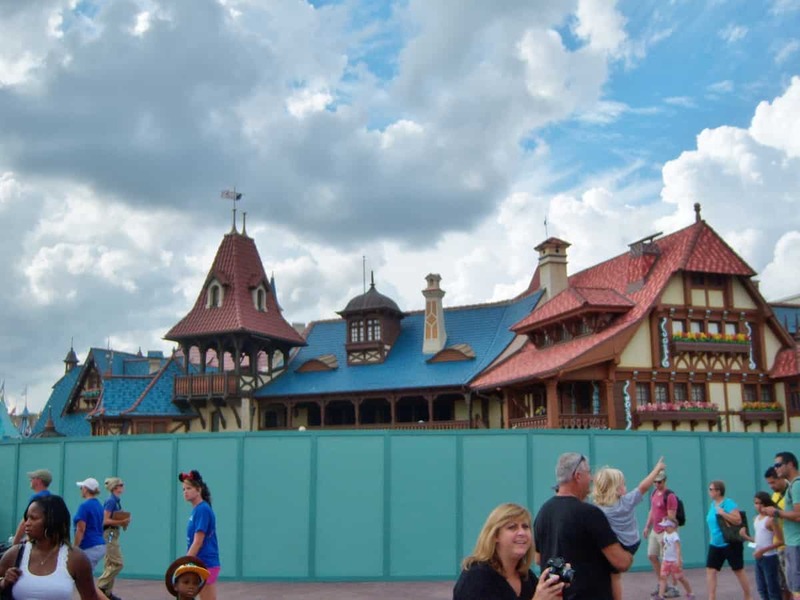 There is work being done at the Grand Floridian Resort that is causing this. 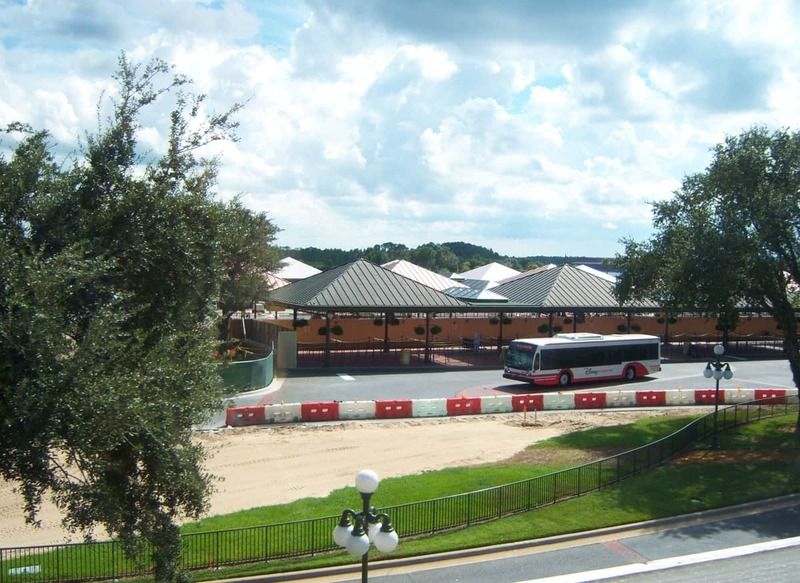 Coming into the Magic Kingdom area I see good progress has been made on the new additional bus terminals. I also spot several more boats on the water that are helping transport resort guests who cannot use the Monorail service. 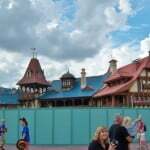 Inside, on Main Street, right in front of the Confectionery I see there are walls up as the curb is still being worked on. 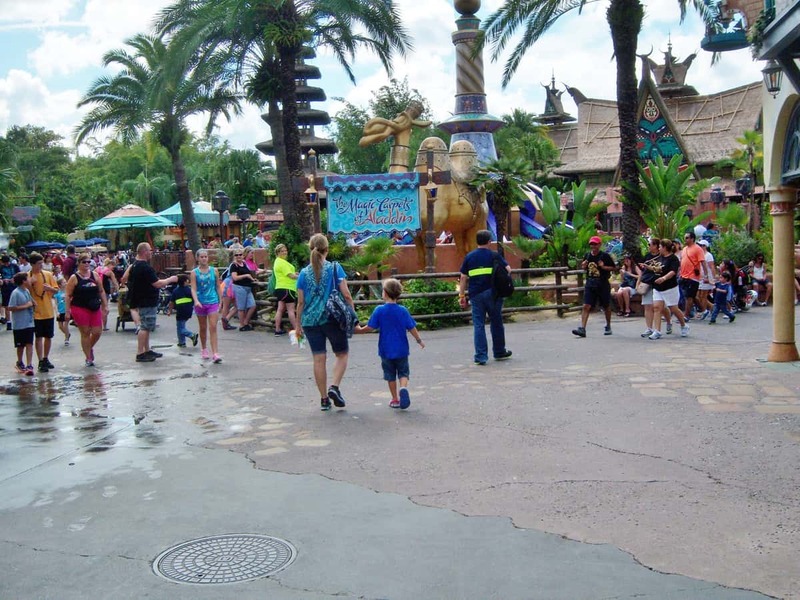 It is a toasty warm day here in Florida, evidenced by very long Dole Whip lines and guests trying to get the camel to spit on them at Aladdin’s Magic Carpet Rides. 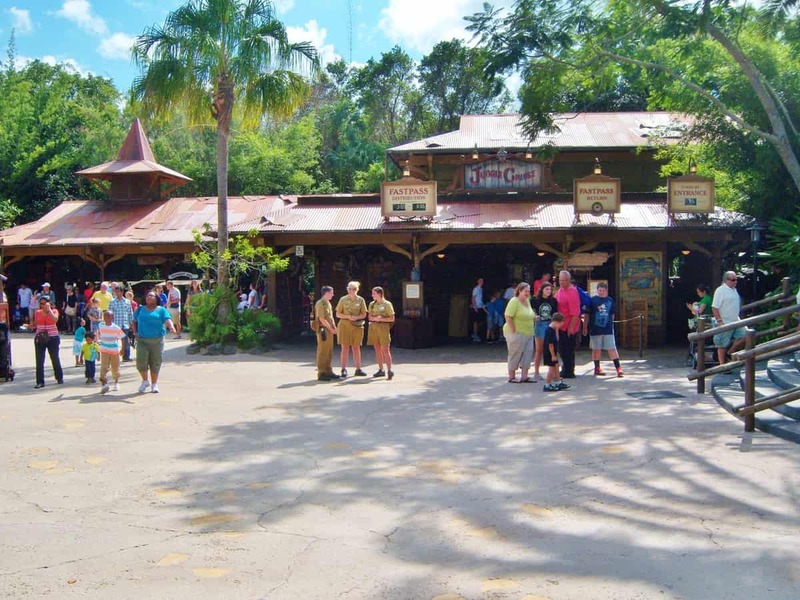 Looking to the left I see that Jungle Cruise has indeed reopened after its long closure for refurbishment. It has a slightly different look at the boat side structure. 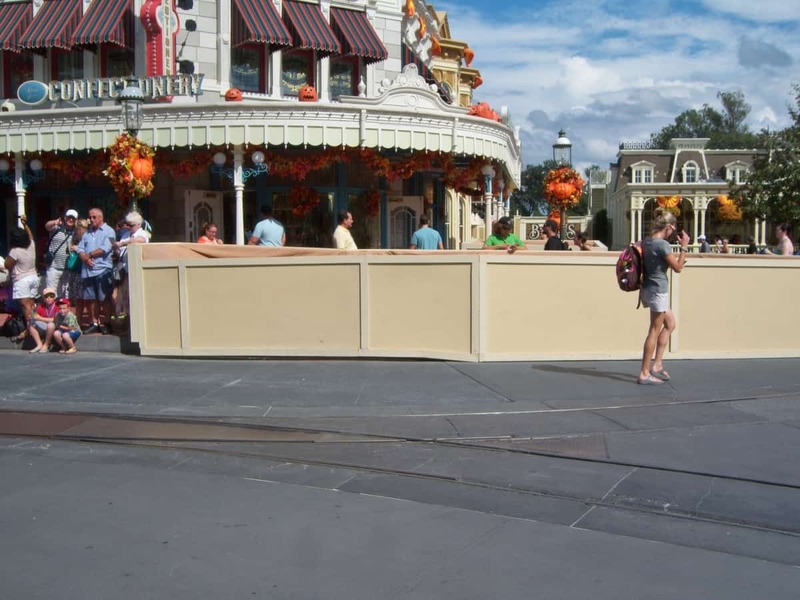 They have added the stand for the Magic Bands, and the FastPass distribution is in the shaded area near the center. 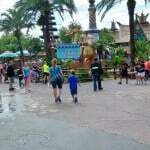 I ride Pirates of the Caribbean, and It was a particularly great ride as all elements of the ride (except for the mist) was working perfectly. 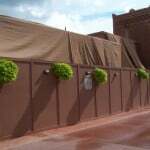 Now, if guests would stop taking flash photographs we could all enjoy the work the Imagineers worked so hard to create for us. 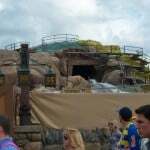 Back by Splash Mountain is a wall and sign stating the Wald Disney World Railway is down for some work. 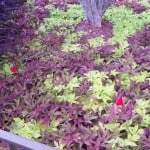 It will be closed until November 20. 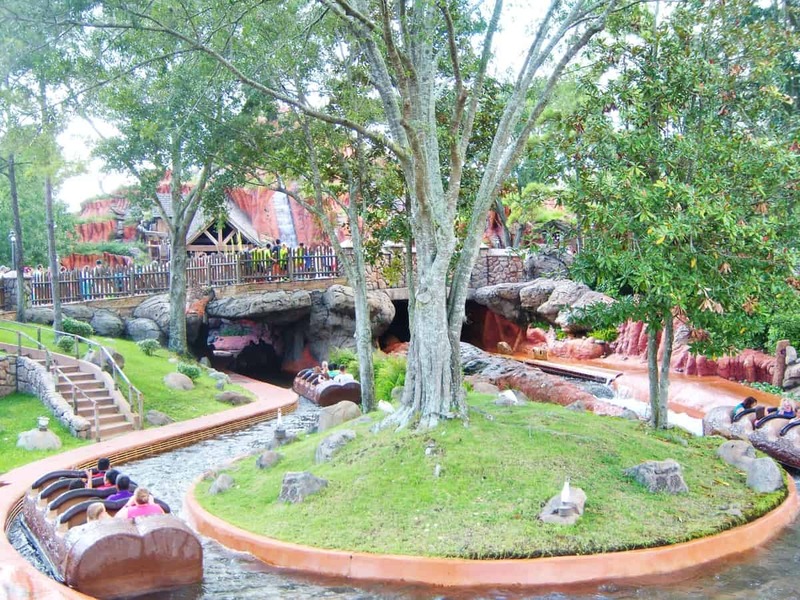 Splash Mountain would feel so good today, because, yes, you do get wet on this water ride, but the line is filling the whole queue area today. 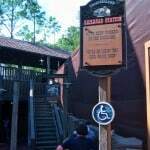 Splash Mountain will be down for refurbishment January 6, 2014 through March 21, 2014. 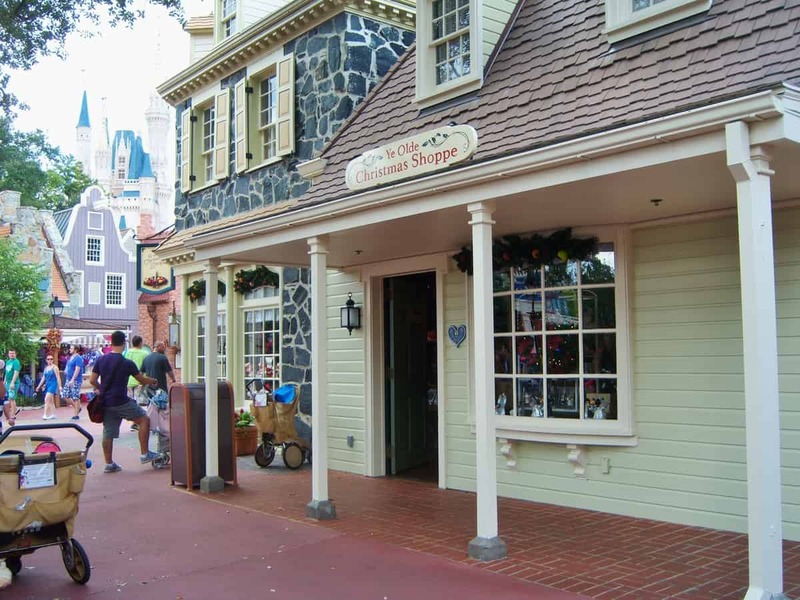 I head for some air conditioning in Ye Olde Christmas Shoppe in Liberty Square. 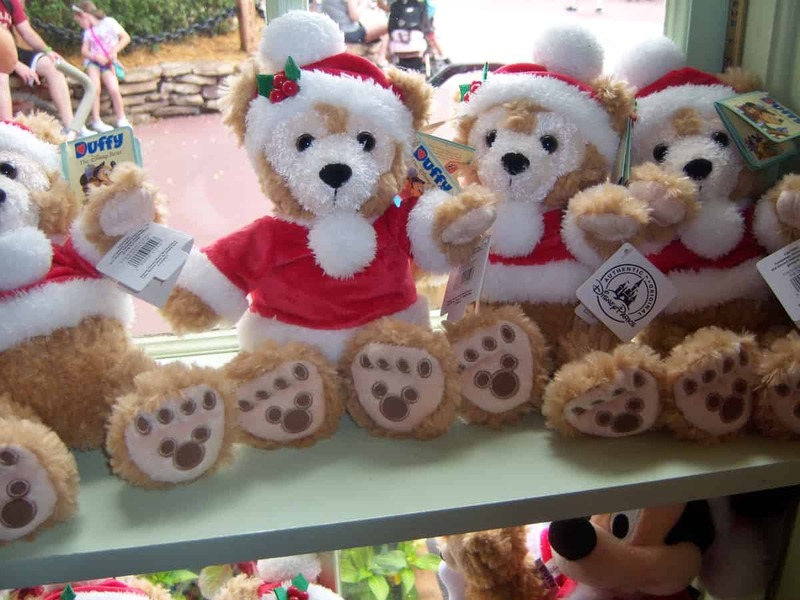 There is a nice selection of new Christmas merchandise and this place is busy! 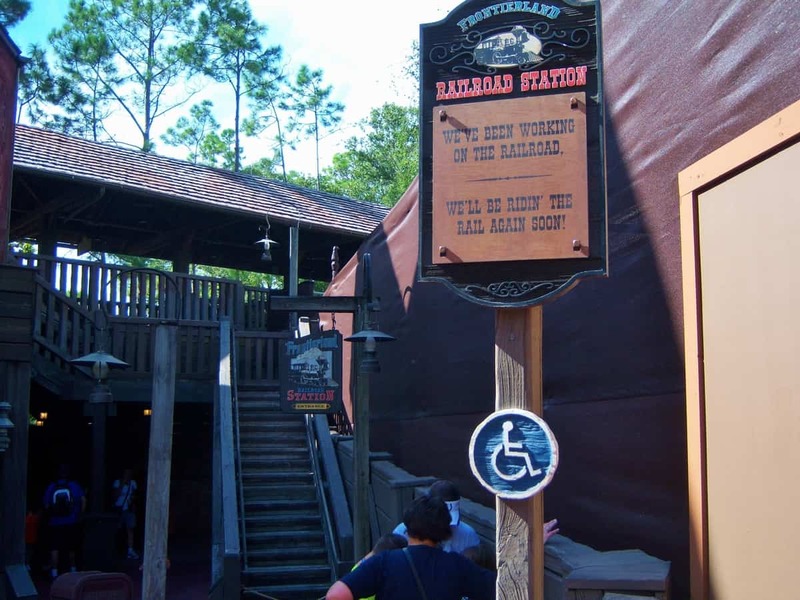 I duck out back to the Sorcerers’ of the Magic Kingdom card game station and find out now you have to play the game each day before you can collect your new cards for the day. Players must return to their last station and play the game, then come to request your new card set. This is fine if it is right around the corner, but if not, it is time-consuming, so only the really loyal players of the game will keep up with the ever-changing demands for getting your free card set. 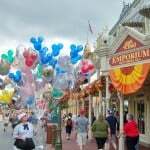 I walk into Fantasyland excited to see what changes have been made. 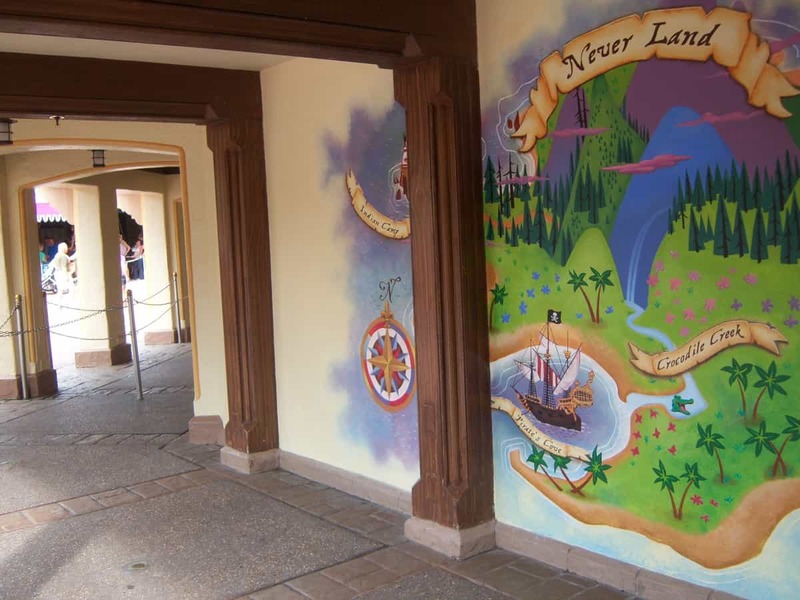 The queue at Peter Pan is empty. When was the last time anyone has seen that? 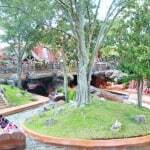 Peter Pan’s Flight was built in 1971 and has not had any major changes since it opened. 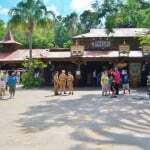 Peter Pan is closed until November 13. 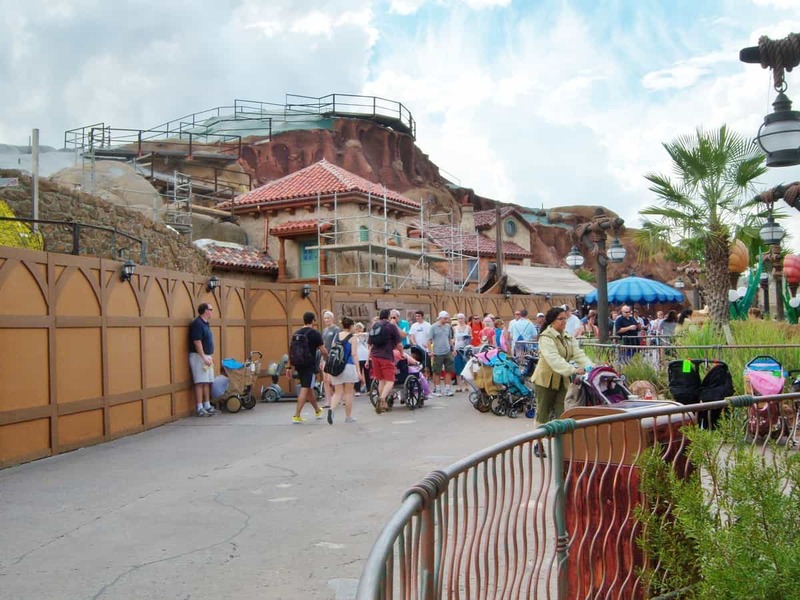 The Pinocchio Village House has seating inside, but the outside area is still walled off. 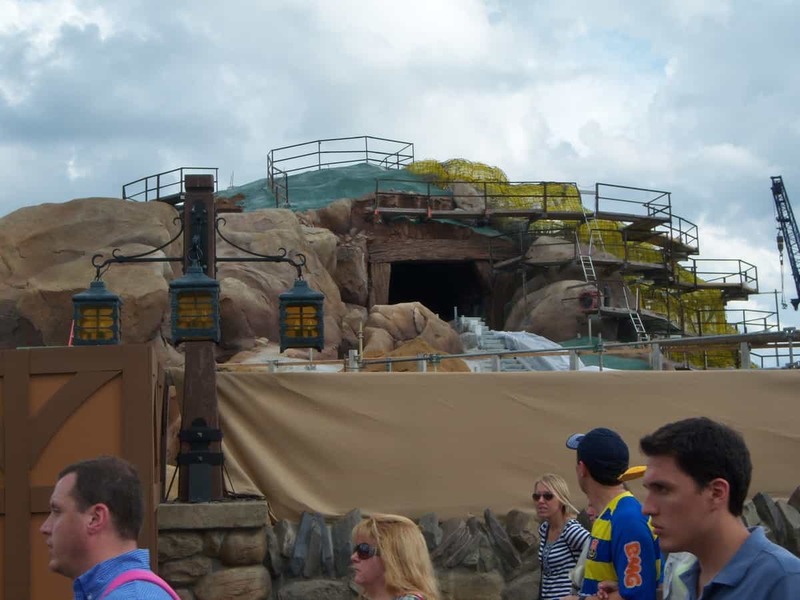 The 7 Dwarfs Mine Train Ride is looking good. 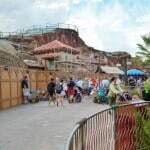 More of the mountain is being built along with buildings that tell the story, and the mine shaft entrance. The opening date is still just “2014” so we will have to wait on more information to come on that. 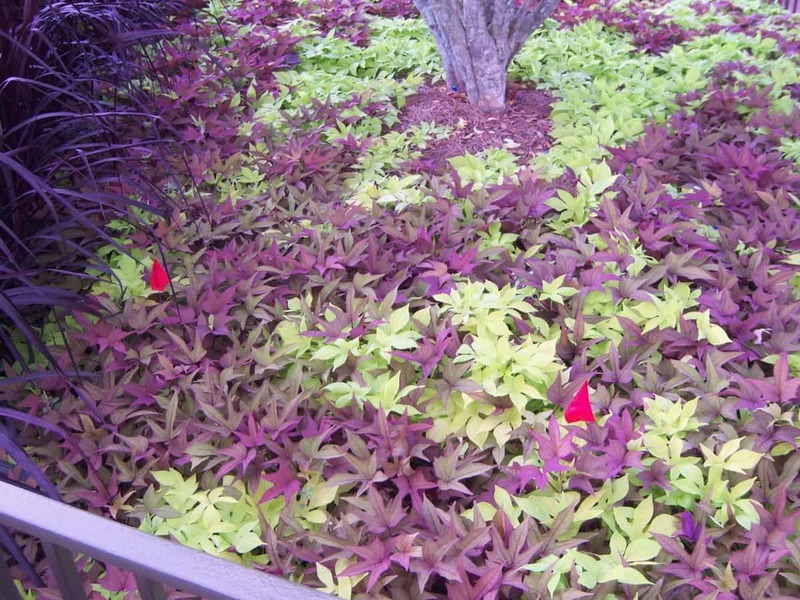 Walking back to the Castle Hub I see there are little red flags inside some of the planting beds in one corner, and wonder what changes these flags may bring. 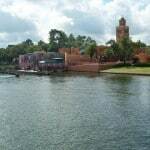 Well I hope that you have had some fun taking a quick look at Epcot and the Magic Kingdom today.